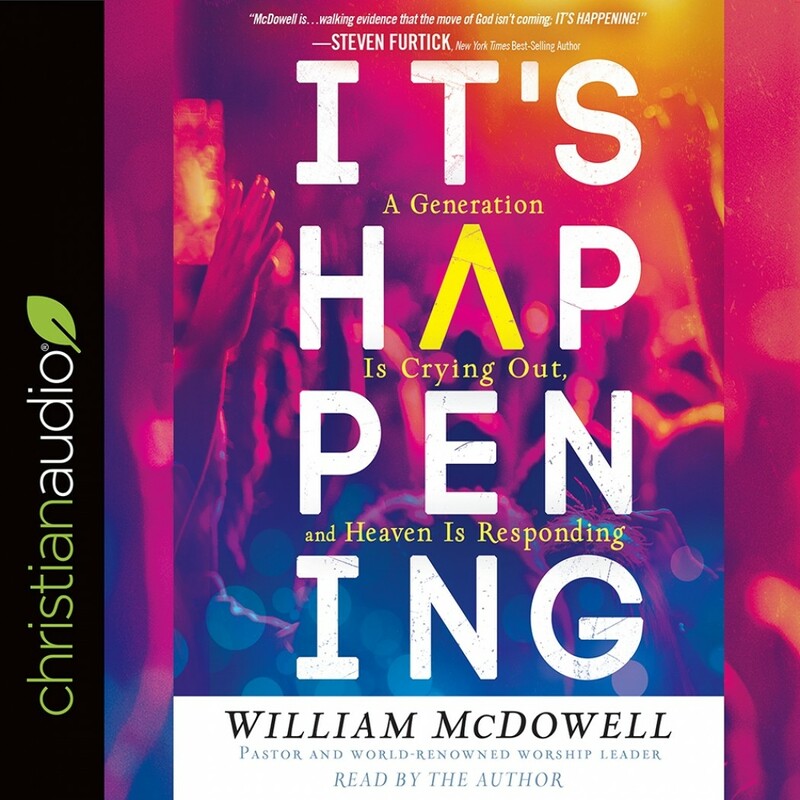 It's Happening | William McDowell | Audiobook Download - Christian audiobooks. Try us free. It’s Happening captures these amazing experiences with God and reveals to readers what God has been showing McDowell about miracles, encounters, and revival. McDowell examines various cries for revival in the Bible—some desperate, some persistent, and many misunderstood. This book invites readers to stop praying for revival and start seizing it! Readers will be challenged to position themselves to join in the move of God that is already happening and be a catalyst in spreading it.